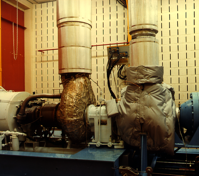 Concepts NREC operates extensive performance testing facilities to validate the operating specifications and design objectives of pumps, compressors, and turbines. 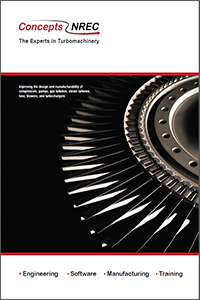 Each of these facilities can adapt to a wide variety of requirements for evaluating both scale-model prototypes and full-dimension turbomachinery components and complete machines. 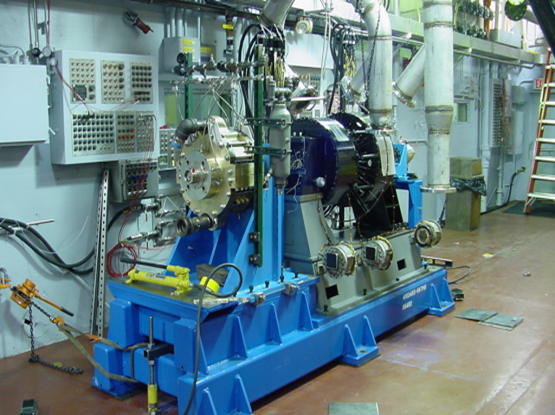 Concepts NREC's test laboratories contain instrumentation from classical pneumatic and thermal probes and traverses to more sophisticated hot-wire/hot-film and laser anemometers, high frequency pressure transducers, and proximity probes. Data acquisition systems, laboratory software, flow traversing equipment, instrumentation devices (probes), and calibration services for various pressure and temperature probes are all available. 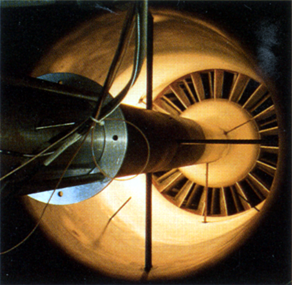 Concepts NREC has developed unique rigs for determining the forces and moments on rotating impellers, bearings, seals, couplings, and other components. These rigs provide a full suite of flow, pressure, temperature, and force measurements for an accurate characterization of performance and rotordynamic characteristics. Magnetic bearings precisely control the position and vibration of the component being tested, while documenting the fluid forces created either by movement or the operating load. 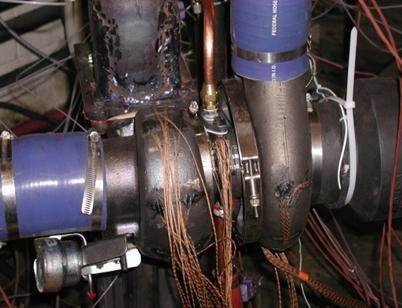 Additionally, Concepts NREC has the capabilities for both static impeller modal testing and dynamic strain gage telemetry for mechanical assessment of compressors and turbines. Using automated data-acquisition and reduction routines, Concepts NREC’s central data-acquisition facility can be configured to sequentially scan up to 144 pressures, 40 electrical signals, and 50 temperatures. This facility can acquire and analyze dynamic pressure signals and vibration sensors, as well as the scanned steady-state data. 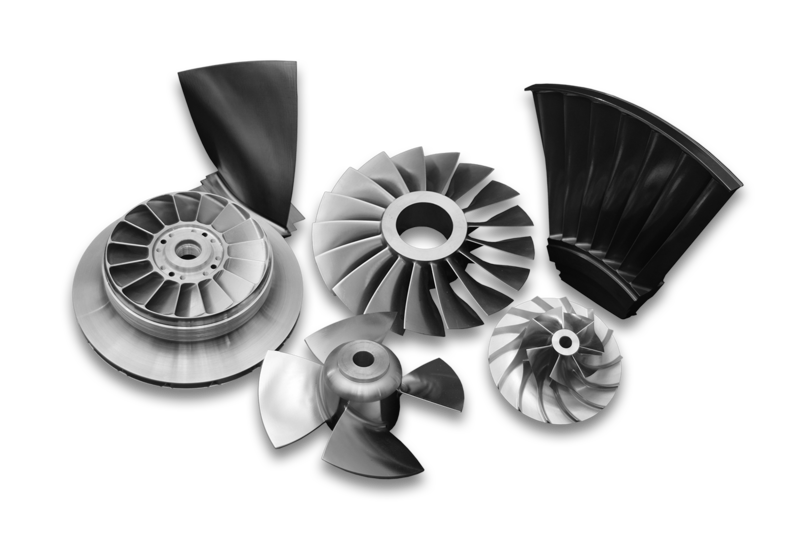 The laboratory data files that are generated can be used directly by other codes to process the traverse and impeller cover static pressure data. The data can also be automatically processed through Concepts NREC’s 1D meanline codes such as COMPAL® to generate full performance maps and detailed component aerodynamic performance parameters.